As we mentioned in earlier blog posts, we are big fans of including a business blog when you open a website and hope as a business owner, you have considered adding a blog to your business marketing mix. 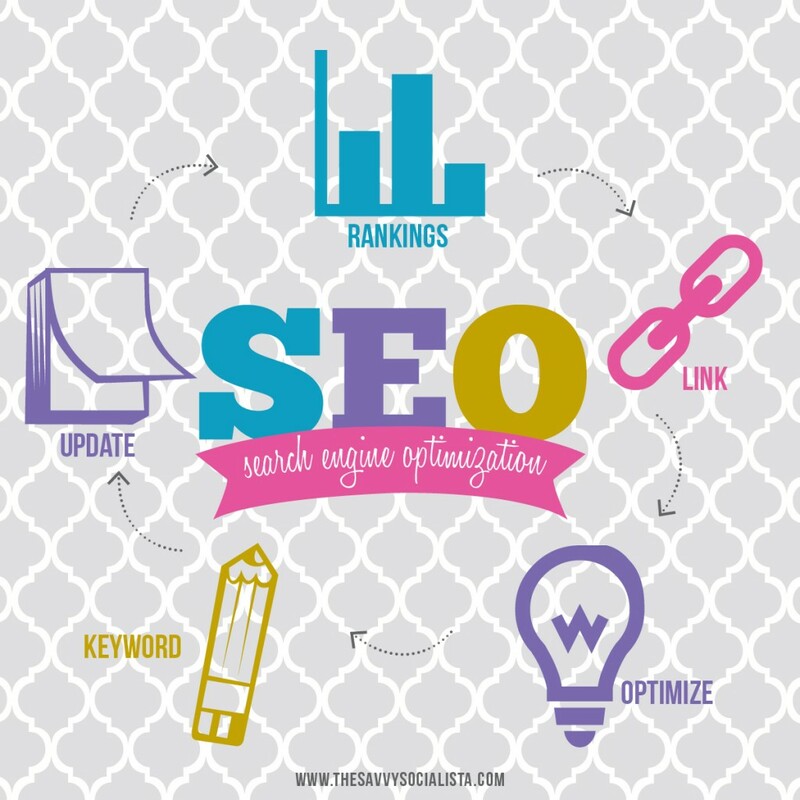 However, you need to make sure you optimize your posts to get the maximum SEO results from your efforts. For some of you, those three little words –search engine optimization—can make you break out in a sweat! The good news is a company like The Savvy Socialista can help you with that task so you can cross it off your to do list. SEO has changed in recent years and is less about “tricking and manipulating” Google feeders to get a higher ranking and more about providing quality and relevant content to potential and current customers. Research key words—Programs like Google keyword research tool, Wordtracker and Google insights can help you find key words to use in your blog and online articles. But for best results, pick less competitive but relevant key words to your business or industry. Write around a key word. After developing a list of key words/phrases to use in future content, be sure to not overdue it as businesses have done in the past. Google looks for high density of key words (and will penalize you for it) so its best to include the key word (or phrase) in the title and first paragraph and then a couple times in the post. Writer Lee Odden helps companies understand SEO better in his new book Optimize. Click here for a recent article he posted on www.toprankblog.com. Here is another blog post he wrote that we found helpful regarding this topic. Use images to support content. Visual images are essential to maximizing blog posts so be sure to use both quality images and those relevant to the topic. Don’t forget to call us when you need help creating eye-catching visuals to support your content. Include the right links. To further optimize your posts, include links to other sites with relevant information to help support your topic and key word. Don’t make the mistake of riddling your post with links that really aren’t relevant—it will work against you in the SEO rankings. Spread the word. Lastly, use your social media platforms to advertise when you have new content posted. The right content helps establish you as an expert and allows potential and current customers know you are committed to keeping them informed about your product, service and the industry. 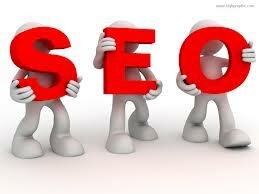 Now you know what SEO is about and what works best in 2013. Hopefully when you introduce and open a website to the world, you will feel confident to include an SEO-enriched business blog that compliments your marketing efforts! I need your help to help getting my business off the ground!!! Hi!! We would love to help you! Please send an email to Jami@TheSavvySocialista.com or you can fill out an insight form from the website. Have a lovely day! Great tips for my PLN in my social media class for PR. I like the idea of keeping a list of relevant key words.